The province needs to keep all P3 schools in Halifax open, say members of the Halifax Regional School Board. The former provincial Liberal government partnered with private developers: Ashford Properties Inc., Nova Learning, and Scotia Learning Centres to build 39 schools through public-private partnerships in the 1990s. The project was created to meet the need for new schools in a short period of time, in an era when the province was concerned with high deficits. Now, those leases are nearing their end. The leases for the 10 P3 schools in the Halifax board are up between 2018-2020, but the province has to decide whether it buys the buildings, enters a new lease agreement or even walks away altogether by this summer. Board members voiced concerns at Wednesday’s meeting about the province’s approach to dealing with the public-private partnership schools. Sheryl Blumenthal-Harrison, board member for District 6 Clayton Park West-Spryfield, said it felt like the board was “being held hostage by the Department [of Education and Early Childhood Development].” She meant the province would either provide funding short-term to keep the P3 schools open or get funding for other long-term projects, but not both. “All these schools either have growing enrolment or steady enrolment for the past few years,” said board spokesman Hadley. He adds if some of these schools were to close there would have to be some “serious shuffling” to do. He adds the P3 schools are still young compared to others in the district, where he says the average age is around 40 years old. 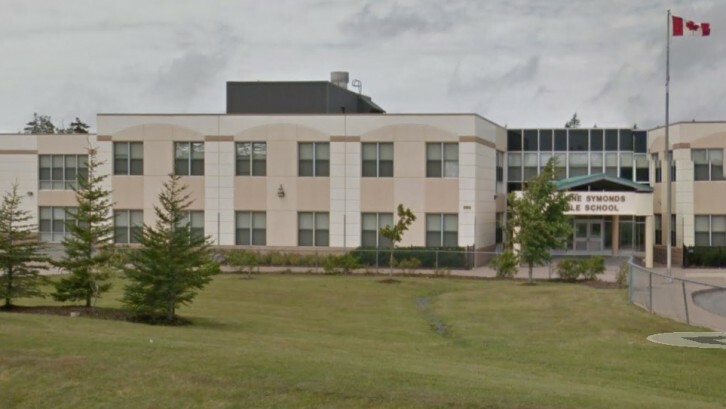 In December 2015, the Nova Scotia Government & General Employees Union released a document obtained through an access to information request, which showed the schools cost taxpayers about $726 million over their 20-year lease terms. And that’s if the province doesn’t decide to buy the buildings or renew leases in the future. An auditor general report dating back to 2010 put the price tag at $830 million over that same 20-year span. At Wednesday’s meeting, Dave Wright, the board’s vice-chair, said board members’ collective voice needed to become stronger. “Our responsibility is to say, ‘This is for the students’,” he said. View a list of all 39 schools.